Home ownership is replete with responsibilities. Some of them more obvious, such as mortgage fees and property taxes, while some come as inconvenient surprises for those of us used to enjoying manicured landscaping year-round and access to service and maintenance 24/7. In Vancouver, a city consistently ranked in the top ten most desirable places in the world to live, the price of home ownership has long been out of reach for most people. Recent data from the Real Estate Board of Greater Vancouver indicates that the benchmark price for all property types in the region (condos, townhomes, and detached houses) ended 2014 at $638,500. The average price for single-family detached homes alone has just surpassed $1 million. It comes as no surprise then, that Vancouver has the 2nd least affordable housing market in the world second only to Hong Kong. Yikes! Cost. Recent data from the CMHC indicates that it is 35% less expensive to rent a one bedroom in Downtown Vancouver than it is to own the same space. That jumps to a 53% difference in favour of renting versus owning for a 2 bedroom apartment. Statistics Canada also reports that homeowners spend an average of $58,000/year on household expenses whereas renters spend only $32,000. Flexibility. 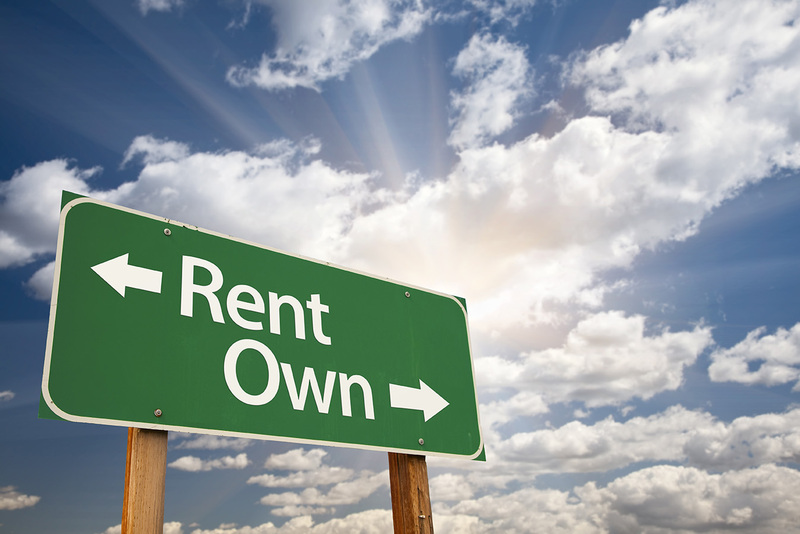 Beyond the standard one year lease agreement, renters are free to move around. There are no decade-long mortgages tying you down with a rental. Need to re-locate for a job, love or simply looking for change? The options are endless. Transparency (no hidden surprises). Your monthly rent payment is a lump sum that includes suite maintenance, property taxes, building infrastructure upkeep, 24 hour service and support and more. In addition to strapping mortgage payments, owning a house or condo comes with strata fees, special assessments, property taxes, roof replacements, boiler upgrades and many other unforeseen expenses with which to reconcile. Service. Hollyburn buildings have live-in resident managers as well as a professional maintenance team, landscaping team and head-office administrative support to assist you wherever possible. Community. There is something to be said for living in a multi-family environment. There are always friends to be made, neighbours around and opportunities to interact with the people in your building and to give back to the community. It brings comfort and peace of mind. Security. All Hollyburn residents are screened during their tenancy application. There are protocols in place to ensure a safe, quiet and respectful living environment is maintained. Planning a vacation but worried about leaving your place unattended? You can always count on your building manager to help out in the event of an emergency. Convinced? Check out Hollyburn’s current rental availabilities in Vancouver, Toronto, Calgary and Ottawa and join the community!